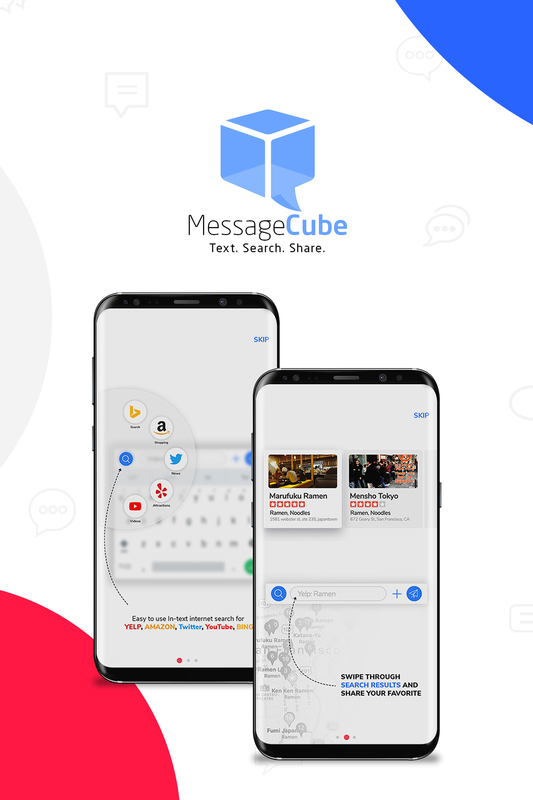 The customer needed to make the user interface and experience more attractive, so a whole new look for Message Cube was required. It was imperative to ensure that the user journey was designed strategically. 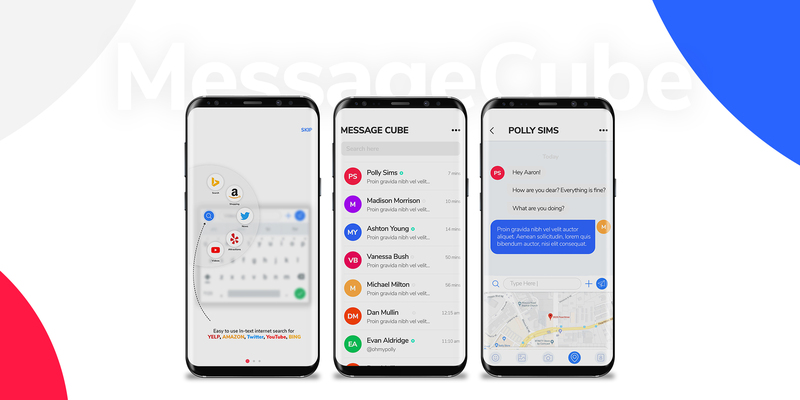 The design team reproduced the entire application along with search icons, a new logo, and updated Play Store graphics using an entirely new and trendy color palette. An improved search design was developed and presented to the client along with useful onboarding visualizations using tutorial imagery. Dedicated development team including design, quality assurance, and product management. © 2019 kromeon. All rights reserved. © 2019 kromeon. All rights reserved.